The Northeastern section of the United States is made up nine states, many of which were the first states to join the Union. Their capital cities reflect each state's unique history. Take this quiz to see if you can identify each capital. 1. 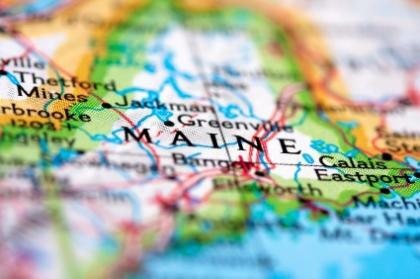 This capital of Maine is the most eastern capital city in the United States.